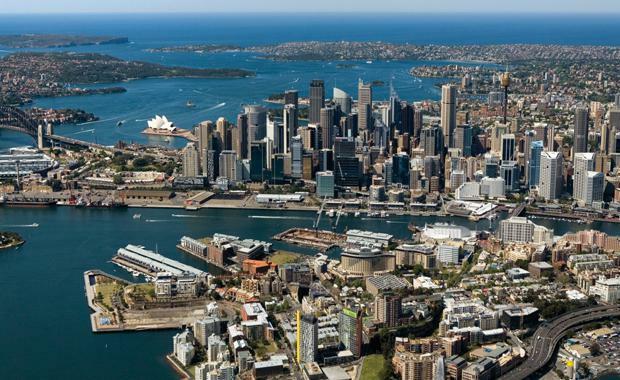 The Urban Development Institute of Australia (UDIA) New South Wales wants to work with the industry and the community to create more connected, affordable and liveable cities, and it is willing to pay up to $500,000 to help drive this change. Launched today, the CityLife Project competition is open to any reputable organisation or company wanting to partner with the Institute to deliver practical research that identifies how our cities should grow and develop into the future. UDIA NSW Chief Executive Stephen Albin said our State's centres are feeling the pressure of growth, which can be a double-edged sword - with growth comes the opportunity to enhance the lives of people in cities. "The Urban Development Institute is calling on universities, industry professionals and community groups with a specialisation in city growth to enter the CityLife Project and work with us to drive positive change," he said. The competition focuses on three key areas – Affordable Cities, Connected Cities and Liveable Cities – with entrants able to enter their research ideas in each category for a chance to win $50,000 in research funding plus $95,000 in partnership exposure. “We want big picture thinking,” Mr Albin said. “For example, a research proposal could focus on what it would take to make Sydney the most sustainable city on the planet, or what we should be doing now to get our centres ready for self-driving cars. He said the Institute has intentionally left the subject matter fairly broad so as not to limit the creativity of competition entrants. Mr Albin said once complete, the research will be made available to governments and the public, and the Institute will work to see practical and positive recommendations realised.